The areas of practice in my office are outlined below. Please click on each topic heading to read more concerning my practice in these areas. While I prefer the Collaborative Process, litigation remains an option for each of these practice areas, when necessary. 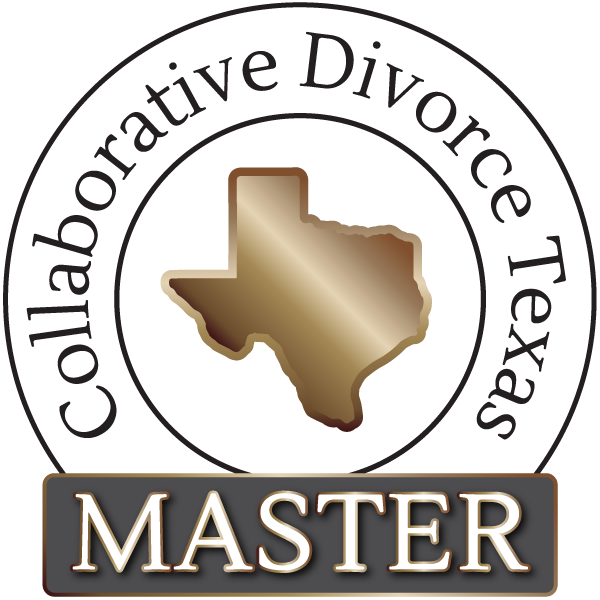 Contact The Law Office of Camille Milner to schedule a consultation regarding divorce, guardianship, or Estate Planning and Probate in Texas.